Ever since his induction into the Narendra Modi ministry last September, KJ Alphons has been trolled on social media over his comments on various issues. 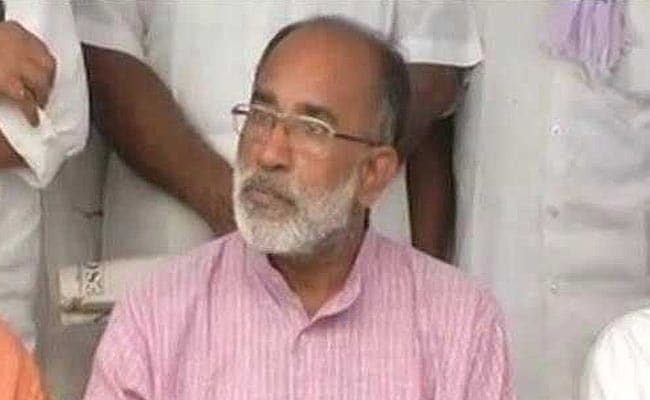 Kochi: Union Tourism and IT Minister KJ Alphons, who has trolled on social media over his comments on various issues, on Sunday said he had vowed not to speak unnecessarily. "I have now decided that I will speak only to issues related to me and will not speak on other issues, as I have been mocked for no reason by twisting what I said. I have had enough as it has become difficult to even crack jokes," he said while taking part in a discussion on a TV channel. Ever since his induction into the Narendra Modi ministry last September, KJ Alphons turned out to be the punching bag as whatever he spoke turned out to be hugely trolled, especially his reaction on beef-eating, rising petroleum prices and so on. A former bureaucrat, he had been a Left-supported legislator in Kerala from 2006-11 before joining the BJP in 2011.